Climate: Zimbabwe enjoys a wonderfully temperate climate year round. The cool, dry months (May to October) have warm, sunny days and cold, clear nights. The low lying areas of the south and the Zambezi Valley to the north and west, experience warm temperatures year round. The rainy season lasts about three months, sometime between November and April. Zimbabwe is a landlocked country in Southern Africa which offers an astounding variety of natural beauty and spectacular scenery. The country holds great appeal for active adventurers, outdoor enthusiasts and those with an appreciative eye for exquisite beauty – from the majesty of the famous Victoria Falls to the giant marble like boulders of the Motopo Hills and the verdant mountains of the Eastern Highlands, from National Parks teeming with wildlife, to the Great Zimbabwe ancient ruins. Victoria Falls is Zimbabwe’s most popular tourist destination and one of the greatest natural wonders of the world. Their one mile and half wide curtain of water plunges deep into the Zambezi Gorge creating a cloud of mist that can be seen up to miles away. The area is renowned for being the ‘adventure capital of Africa’, offering a variety of high adrenaline activities, including one of the wildest days of white water rafting on earth, and bungee jump into the Zambezi River gorge from the bridge linking Zimbabwe to Zambia. 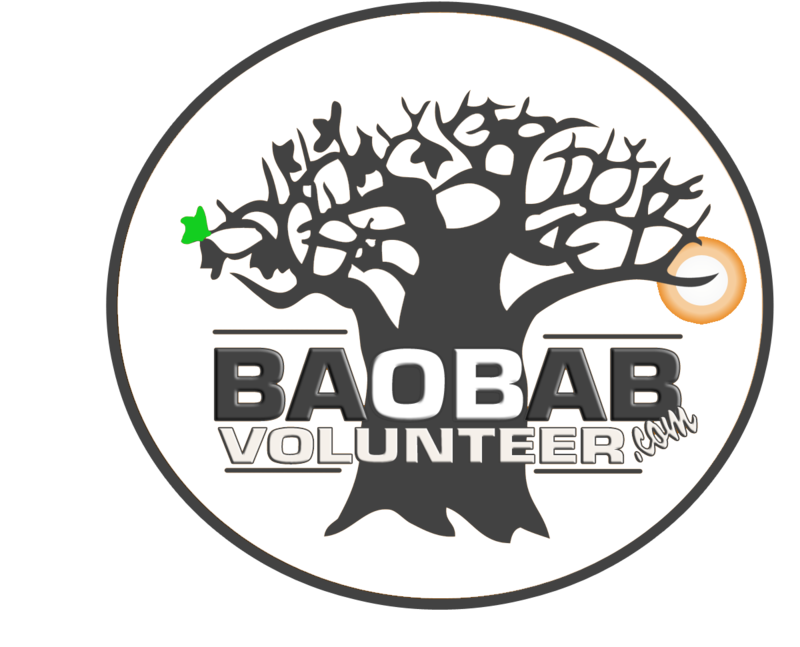 Volunteering with both domesticated or wildlife animals, children and communities in Africa. Volunteering in the Medical center to help with vaccinations, immunization, treatment, counseling, education and protection of diseases and health care issues! Make a real impact in women empowerment, legal aid, advocacy and basic human right issues. Volunteer with organizations and centers that work with disadvantaged teenage girls. Work with project that cares for environment, agriculture, permaculture, wetlands and natural resources management. Internship opportunities for students and participants.